Changing conditions require adaptability. Stay prepared for the unexpected with the intelligently designed Universe Goggles. 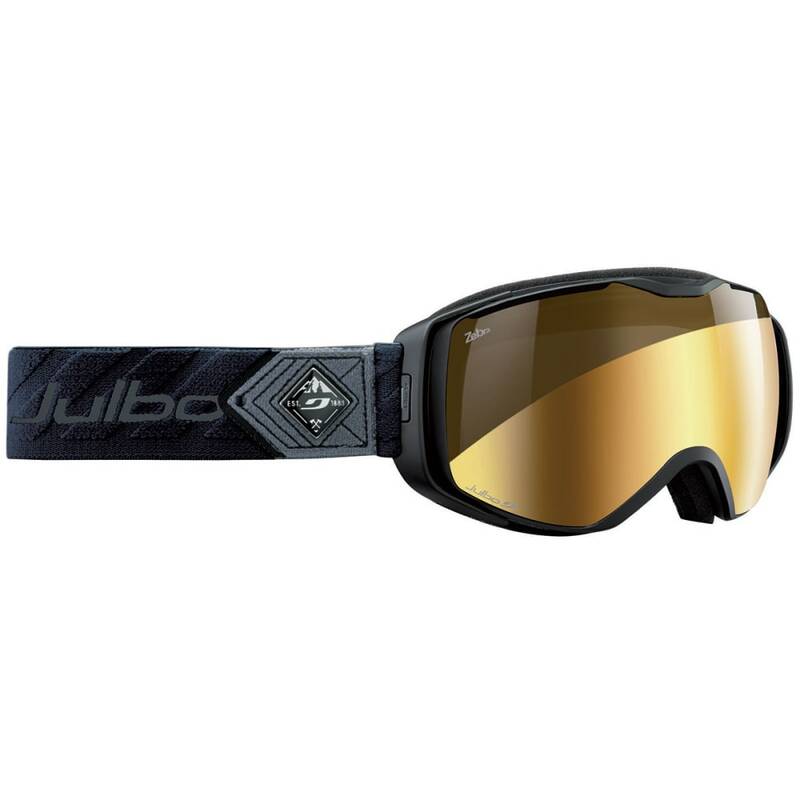 Featuring Zebra Photochromic lenses that adjust to varying light conditions, these go-to goggles are ideal for providing optimal field of vision and visibility from the first carve through fresh powder to the last run of the night.